Illmatic came out a couple of days before my sixteenth birthday. The album took my life by storm. 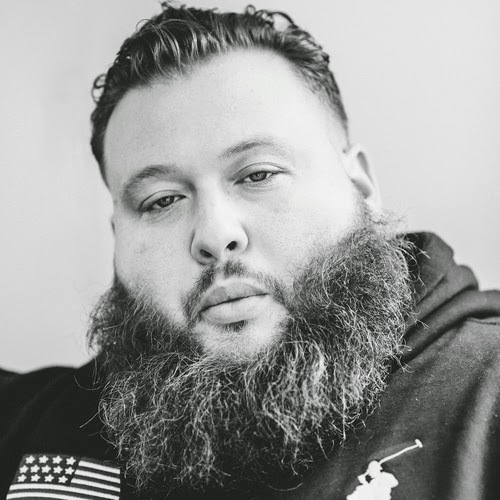 The streets were buzzing a few years prior to who this dude was kicking these rhymes, let alone saying the things he was saying, it just seemed so far ahead of its time. 20 years later the album to me is still untouched by any other hip hop album that has been released and until years of recent, has yet to have received the level of respect it so rightfully deserves. With age comes wisdom, and with wisdom come great memories of things long gone. This album should take us all back to the days of quality boom bap Hip Hop and rhythmic patterns unheard before. To me, this is a thing of beauty. 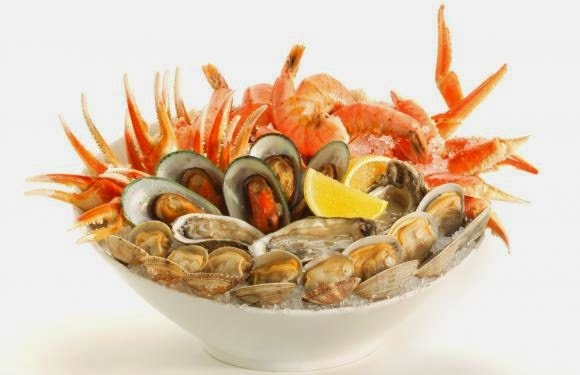 A large bowl of Oysters, Shrimp, Stone Crab Claws, Mussels & Lemon, which should be slathered in hot sauce and enjoyed alongside a cold hand crafted libation. Happy Saturday Everyone. Callinectes sapidus (from the Greek calli- = "beautiful", nectes = "swimmer", and Latin sapidus = "savory"), the blue crab,Atlantic blue crab, or regionally as the Chesapeake blue crab, is a species of crab native to the waters of the western Atlantic Ocean and the Gulf of Mexico, and introduced internationally. 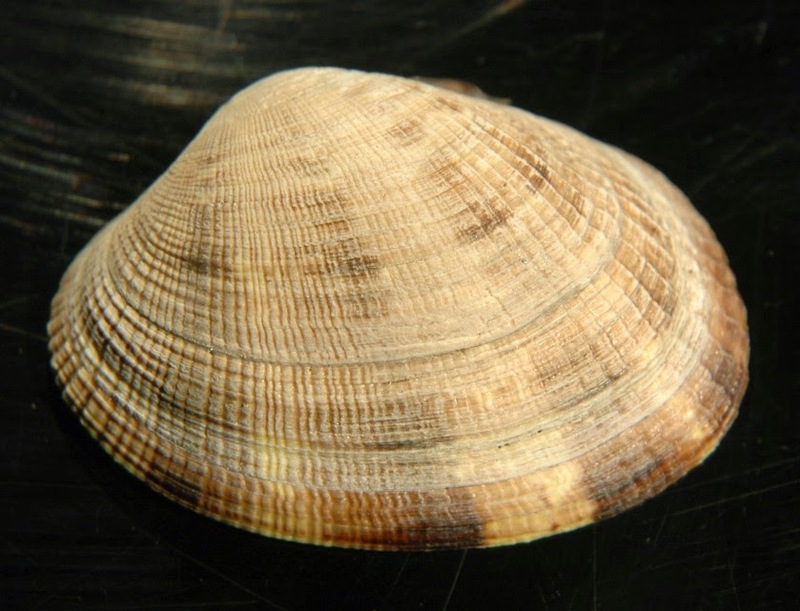 C. sapidus is of significant culinary and economic importance in the United States, particularly in Louisiana and in theChesapeake Bay. 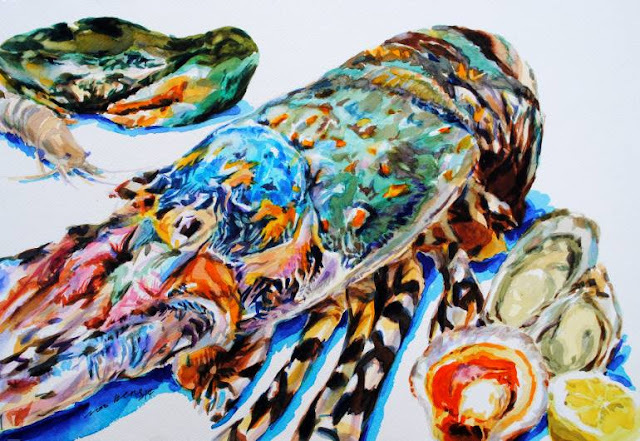 It is the Maryland state crustacean and is the state's largest commercial fishery. 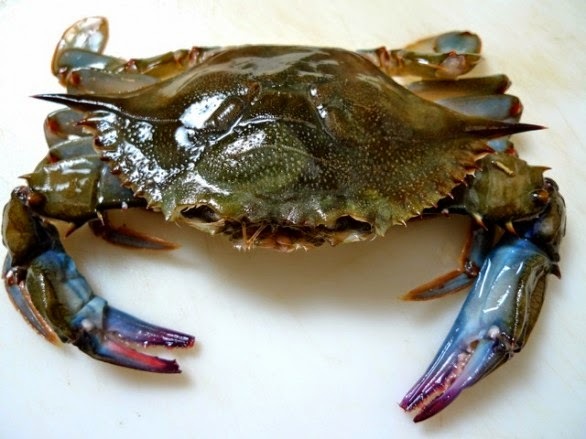 Before we carefully bread these beauties and lay em out on a foot long Po’ Boy, we wanted to show you just what a Soft Shell Crab actually looks like. Nature creates some amazingly beautiful & delicious things doesn't it? Enjoy your day Ladies & Gentlemen. One thing rings true every single day at The Supreme Plate, We love all of our customers & we know wouldn't be anything without them. We wish to do nothing less than carry on with business as usual this upcoming year and hope that all of you will continue to help us strive to do our best day after day. Thank you sincerely. We here at The Supreme Plate wish everyone a healthy and Happy New Year. That being said let all of us take a moment and enjoy this weekend with a few quality libations with the ones we truly love and respect. 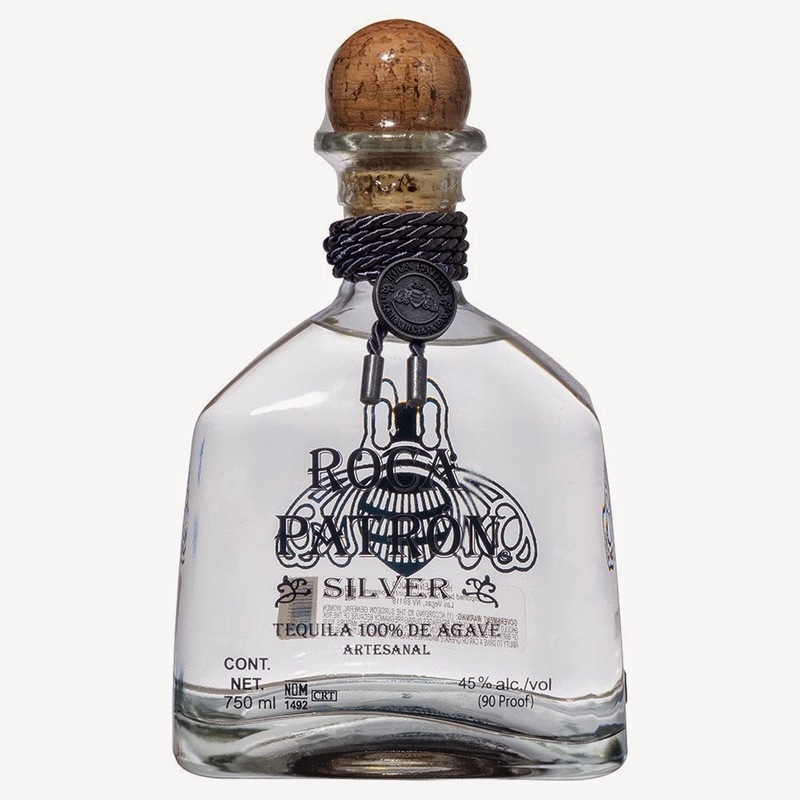 This week we are going with straight shots of Patron Silver Roca. The smoothest Patron we have yet to lay our hands on. Enjoy whatever you choose to sip on wisely. No one wants to visit their family in the hospital or morgue. In Meat, Pat introduces you to cuts beyond chops and tenderloins, including inexpensive and unusual cuts, so you can venture outside your everyday selections. With detailed, step-by-step photos, he provides instruction in the best butchering skills for the home cook, such as needling, frenching, rolling, and tying. Through heartwarming reminiscences and personal memories, you'll learn of the history of the LaFrieda family's great American success story and how they created a business that's lasted over one hundred years, becoming a New York City landmark along the way. The city even named a street after them in the meatpacking district, Pat LaFrieda Lane. 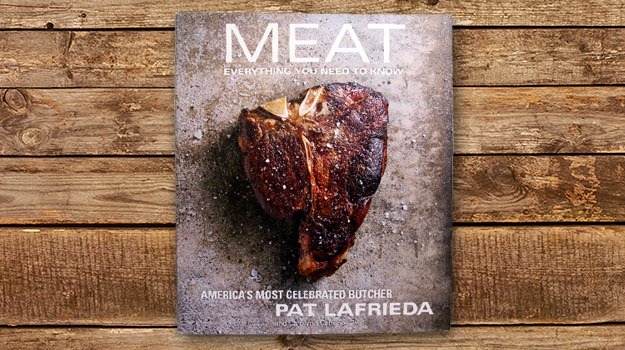 In addition to Pat's favorite family recipes, you'll find even more delectable recipes contributed by a who's who of New York City's greatest chefs, including Lidia Bastianich, Josh Capon, and Jimmy Bradley. Dubbed by New York magazine as the King of Meat, Pat Jr. is the mastermind behind the celebrated burgers at many famous restaurants, and he has created over one hundred custom hamburger blends. Now, Pat will reveal to everyone how to create the perfect burger with his all-time favorite burger blend recipes. Available at fine book retailers everywhere.